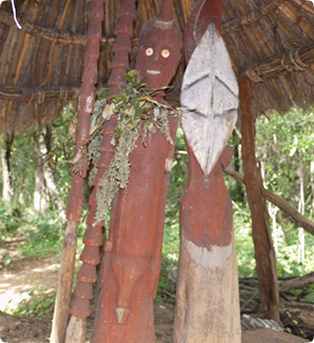 Konso is a kind of frontier town and owns an ancient complex and fascinating culture. This place is located at the gateway of the omo valley and beyond. The pagan societies of the Konso boast a rich culture and are highly specialized and successful in agricultural economy. These people are famous in their beautifully constructed, buttered stone terraces to eke out a living from the dray, unyielding land around them. And it is hoped Konso terracing technology will be declared a UNESCO world heritage site.